Investors who creep up on U.S. companies have an unfair advantage: flawed rules give them a leisurely 10 days to disclose their stake. Activists have a place, but they ought to face the same time and transparency requirements as their targets, argues Lizanne Thomas of Jones Day. 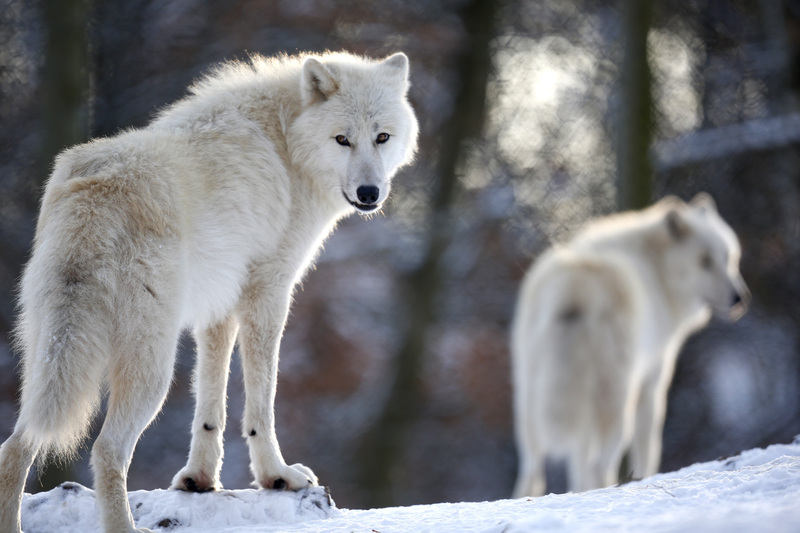 Arctic wolves stand in an enclosure at Wolfspark Werner Freund, in Merzig in the German province of Saarland January 24, 2013. Lizanne Thomas is the head of the corporate-governance team at Jones Day. This article represents the personal views and opinions of the author.